One year after Harry Potter and the Sorcerer's Stone was unleashed into theaters worldwide, the sequel was ready for its released in the United States on November 15th, 2002. In the second novel of the series, Harry Potter and his friends have returned to Hogwarts despite one beloved elf's warnings of danger. Daniel Radcliffe, Emma Watson, and Rupert Grint would return as our much-loved golden trio, as well as our other favorite actors and characters. From the second book of JK Rowling's series, Harry Potter has been warned by a friendly elf Dobby not to return to Hogwarts. 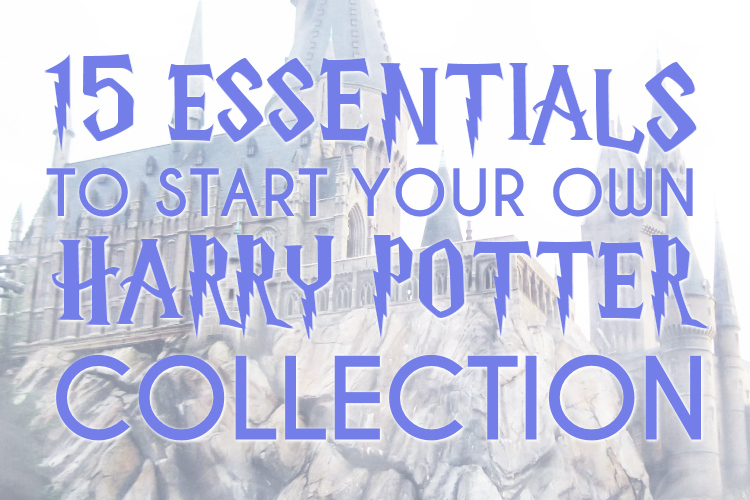 Potter does so anyways, and together with Ron Weasley and Hermione Granger, the trio investigate what is the Chamber of Secrets. When multiple students like Granger and Colin Creevey are petrified, Potter and Weasley continue to search for the answers. 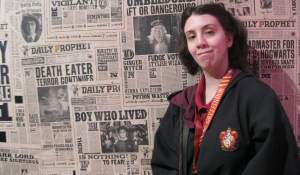 With it, they uncover some disturbing information aboutWeasley's little sister Ginny, Lord Voldemort, and his connection to the underground chamber. Picking up where he left off with the first film, director Christopher Columbus once again directed the film bringing out the edger, suspenseful tale. This movie add some new faces to the characters we loved from the books. Chris Coulson was cast as the teenage version of Lord Voldemort, also known as Tom Marvolo Riddle, Shirley Henderson as Moaning Myrtle, Kenneth Branagh as Gilderoy Lockhart, and Jason Isaacs as Lucius Malfoy. 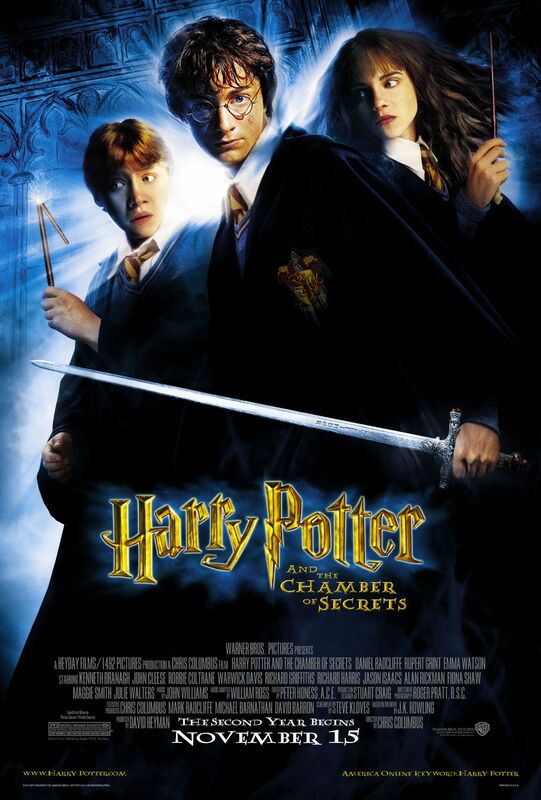 At the box office, Chamber of Secrets made $88,357,488 on its opening weekend only $1,937,133 dollars short of the first film's release! With the third novel released and the threequel adaptation to begin, the film series would start getting a little dark with different styles, directors, and more interesting cast mates. Ron: Why spiders? Why couldn't it be "follow the butterflies"? Harry: Not to be rude or anything, but this isn't a great time for me to have a house elf in my bedroom. Neville Longbottom: Why is it always me? Draco Malfoy: "Enemies of the Heir Beware"? 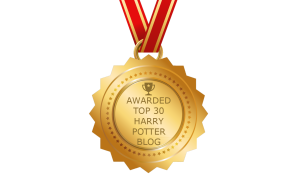 You'll be next, mudbloods. Harry: Wish you were here, Hermione. We need you. Now more than ever. Arthur Weasley: Now, Harry you must know all about Muggles, tell me, what exactly is the function of a rubber duck? Shirley Henderson, who played Moaning Myrtle, is the oldest actress (age 37) to portray a Hogwarts student. Jude Law was deemed too young to play Gilderoy Lockhart. The "Let's just hope Mr. Potter will always be around to save the day" dialogue (see quotes) was improvised by Daniel Radcliffe and Jason Isaacs. According to Harry Potter creator J.K. Rowling, Moaning Myrtle was a member of Ravenclaw House.